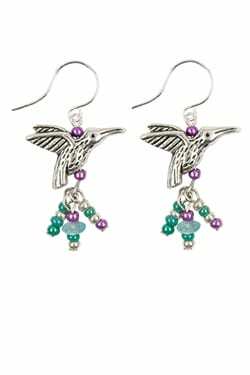 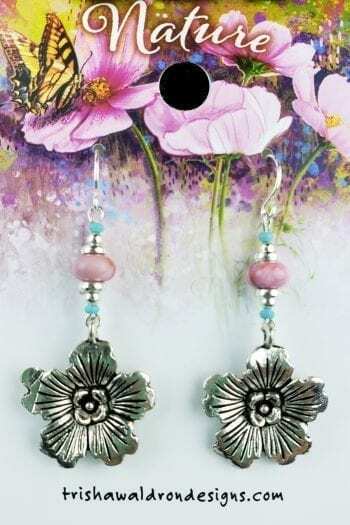 View cart “CRE80 – Hummingbird Handcrafted Earring” has been added to your cart. 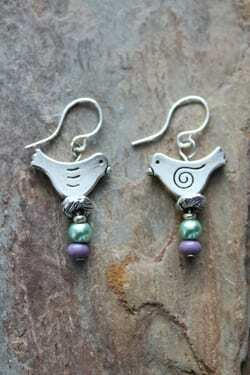 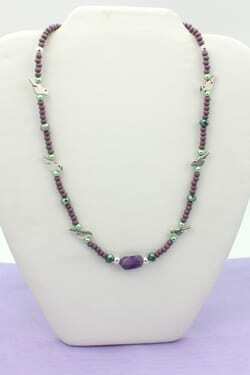 Liberation and finding your voice comes to the wearer of our feather friends. 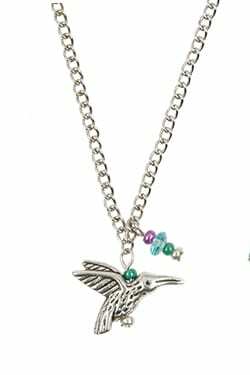 Birds elevate consciousness and provides self confidence. 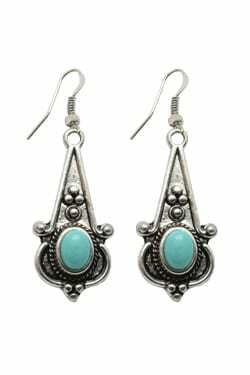 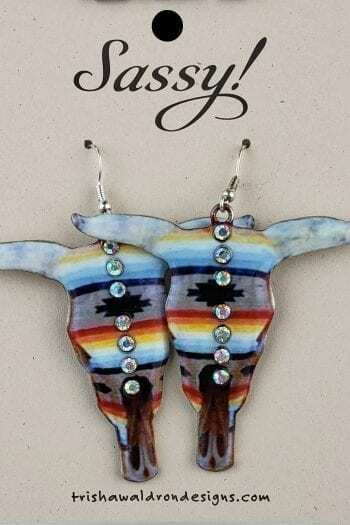 Trisha Waldron designed earrings that are handcrafted by local artisans from the Black Hills in South Dakota. 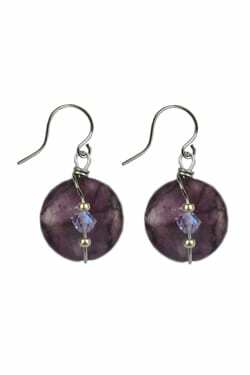 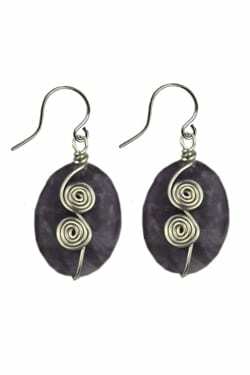 Our?earrings are hypoallergenic for sensitive ears.